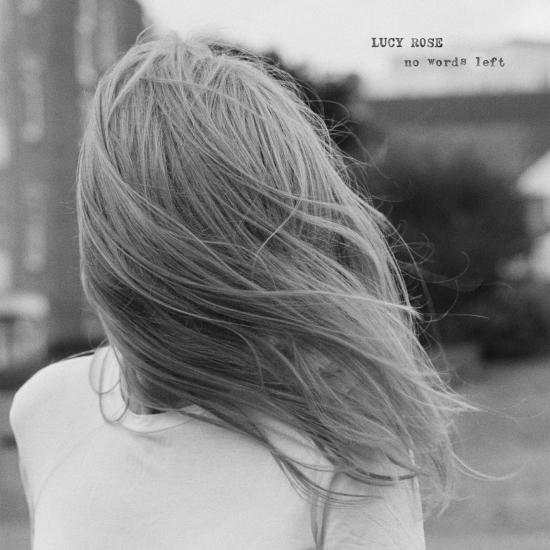 British singer-songwriter Lucy Rose dropped new single “Conversation” today, off her upcoming fourth studio album No Words Left. The emotional and heartfelt cut blends Rose’s mesmerizing vocals and poignant lyrics alongside a sweeping melody. 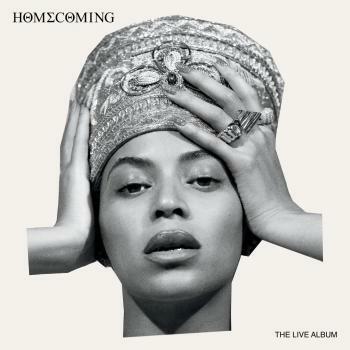 “Conversation” follows up Rose's previous collaboration with Logic on track “YSIV” as well as her remix album for Something’s Changing.